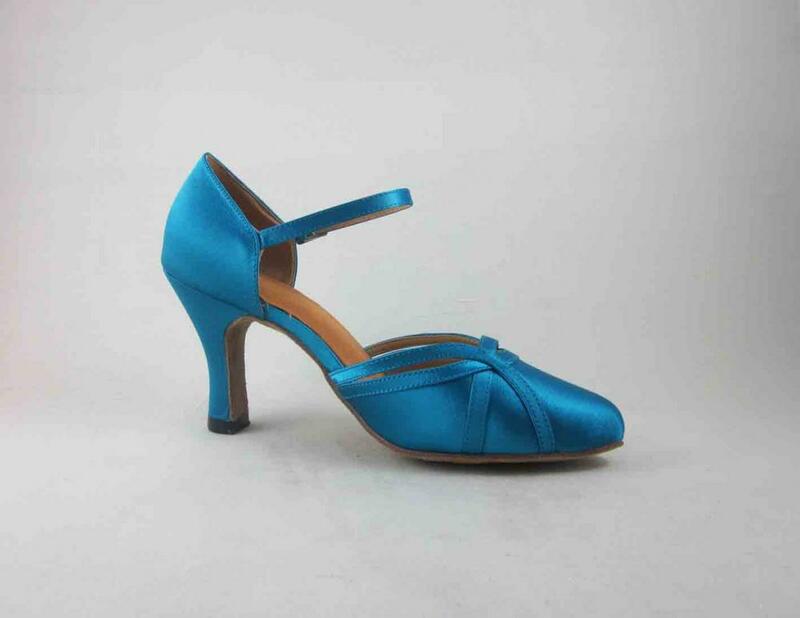 This 3 inch Ladies Ballroom Shoes made of blue satin . This high heel Dance Shoes is a good choice for professional dancers. This 3 inch Women Dance Shoes made with suede sole. It is supper light weight and ultra flexible. These 3 inch ballroom shoes are decorated without stones. These 3 inch ladies ballroom shoes are very popular in United Kindom. 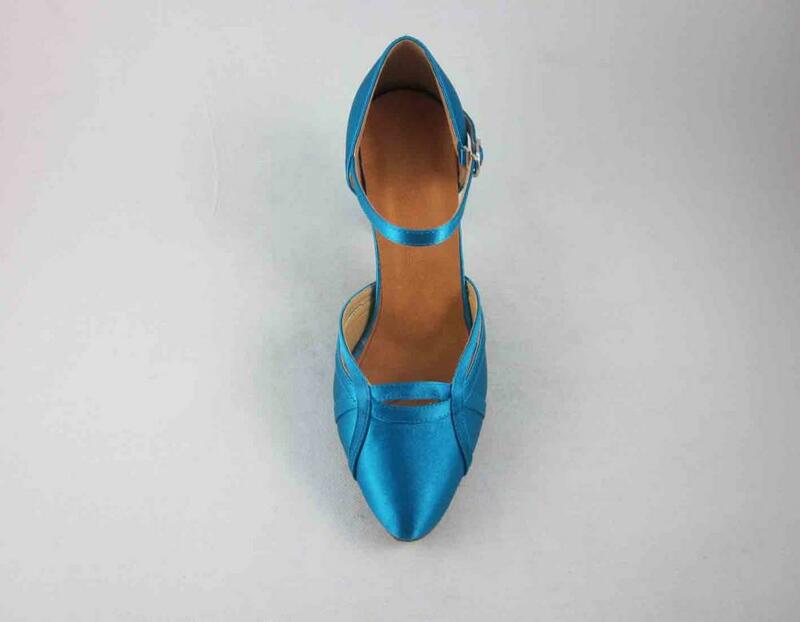 Looking for ideal 2.5 Inch Blue Dance Heels Manufacturer & supplier ? We have a wide selection at great prices to help you get creative. 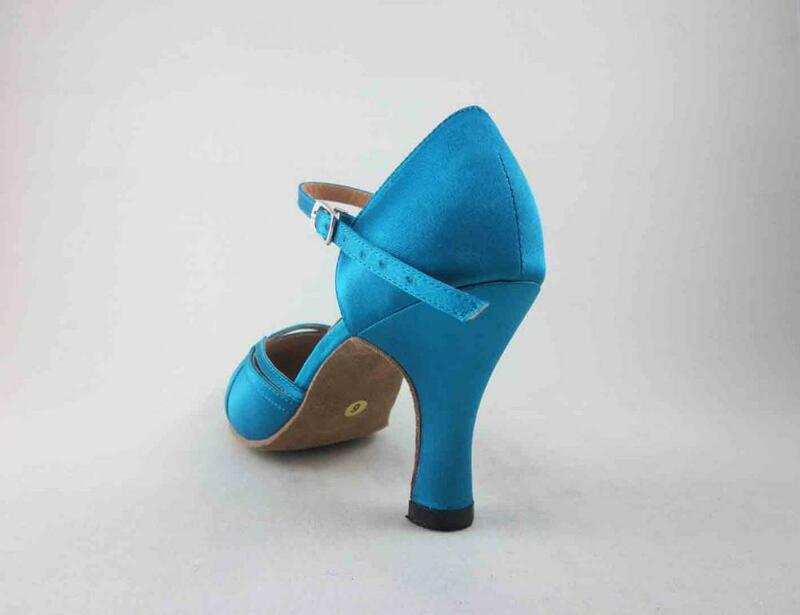 All the 1 Inch Blue Dance Heels are quality guaranteed. 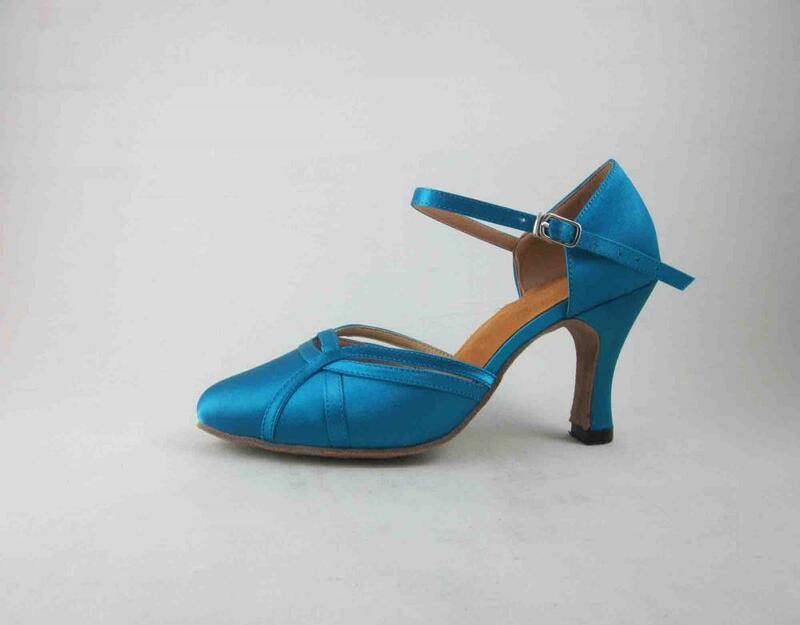 We are China Origin Factory of 3 Inch Blue Dance Heels. If you have any question, please feel free to contact us.